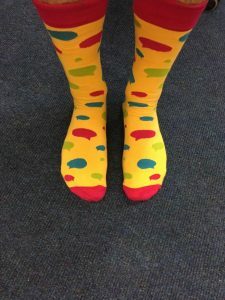 AsIAm Socks -AsIAm.ie Buy our limited edition autism socks! 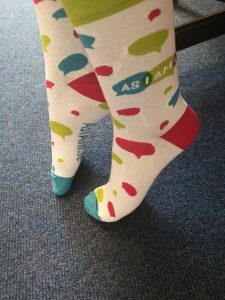 AsIAm now have our very own limited edition socks, available to buy! 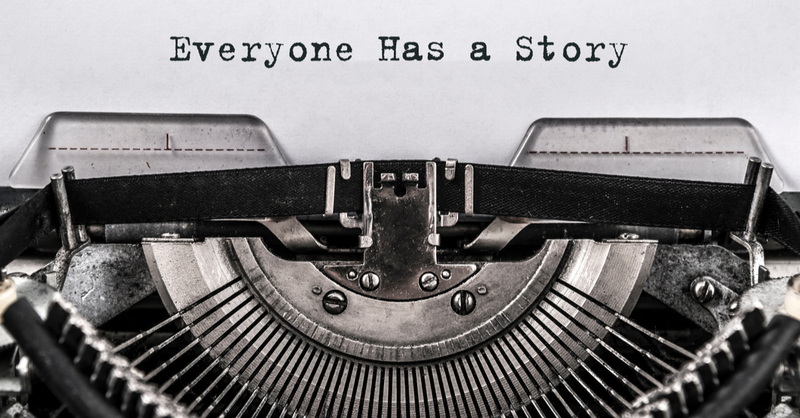 If you’ve ever seen our Founder and CEO Adam Harris at a public talk or speaking event, you may have noticed that he was probably not wearing his shoes at some point when addressing the audience. 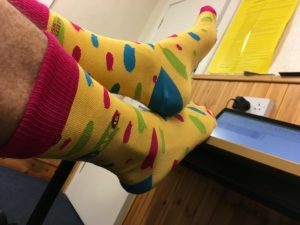 For sensory reasons, he prefers to just wear socks (as our does our Deputy CEO, Fiona Ferris, who also often gives talks wearing socks or tights). 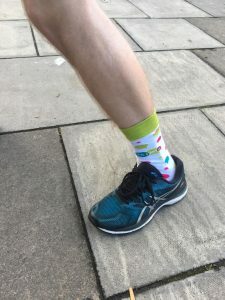 Inspired by this, and our staff’s love of socks in general, we’ve collaborated with Irish Socksciety to bring you our own AsIAm socks with our logo, so you can show your support for our work on your feet! 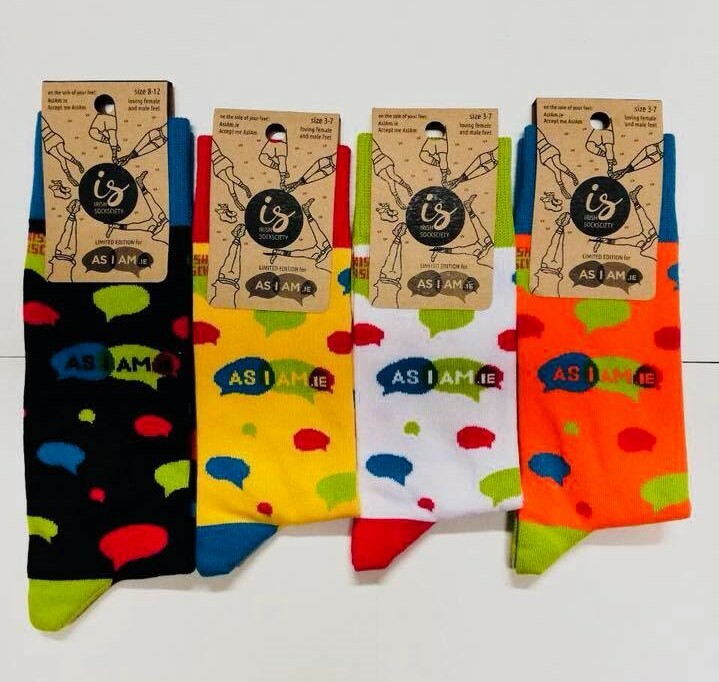 The socks come in four fetching colours – White, Black, Yellow, and Orange, with the AsIAm logo in our classic green, blue, and pink. They come in Adult unisex sizes 3-7 and 8-12, and are made of 80% cotton, 17% polyamide, and 3% elastane. 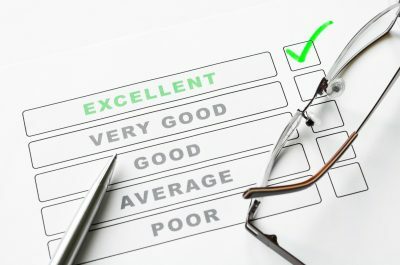 The socks are reinforced from heel to toe which means you can wear them with fancy brogues or hard-working wellies and they won’t slip down your foot. The socks will ship from Dublin to anywhere in the world. Remember, these are limited edition – we won’t be selling socks forever! 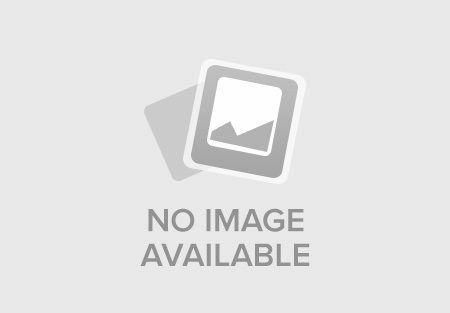 You can buy AsIAm socks exclusively from our Shopify page here, with all proceeds supporting our work. 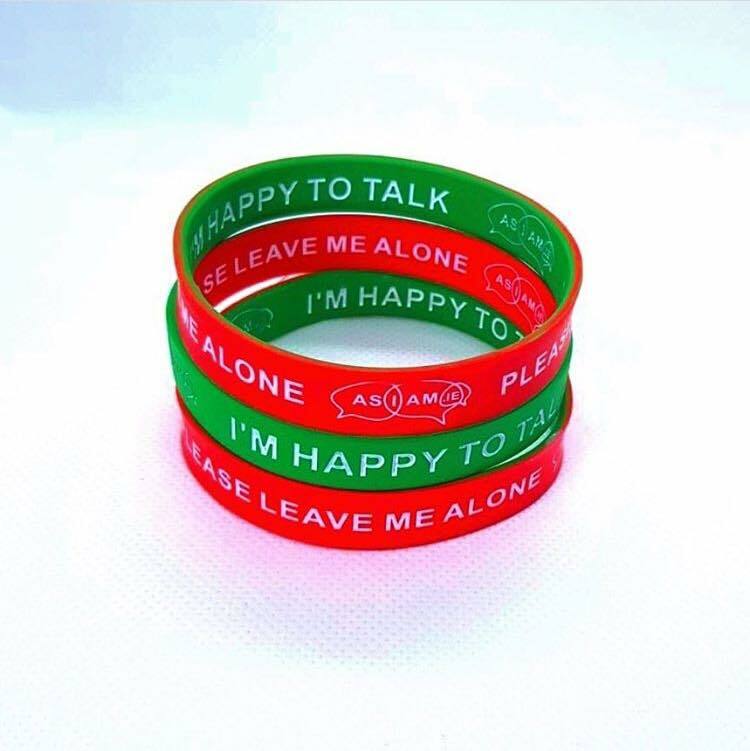 They make a great present or stocking filler, and are a cheerful and cosy way to show your support for AsIAm! Here’s our Community Support Officer Michael O’Flanagan modelling our white AsIAm socks before running the Dublin Marathon! 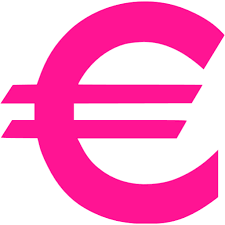 If you have any questions or comments about AsIAm socks, email fiona@asiam.ie, and she’ll be more than happy to talk all things sock related!